The founders of Jawahir Al-Riyadh International School (JARIS) have past history of 30 years of schooling whereas officially JARIS was established in the year 1998. From the day of inception it marked emerging new dimensions in the field of education. The pragmatic breakthrough was revolutionary based on the clear philosophy of providing best education with an affordable cost to all in general and expatriate community in particular. 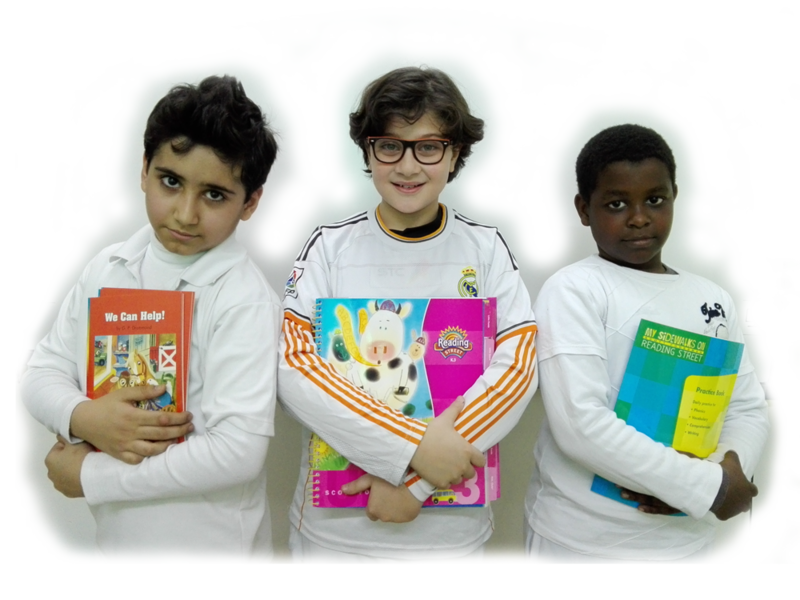 The school has been striving to satisfy the needs of the expatriate community whose families emigrate to the kingdom for temporary residence. JARIS is the role model for its unique examination policy which has been very well planned and manipulated to suit the students learning. This involves continuous review of teaching, upgrading capabilities, and assessment activities so as to ensure compatibility to students’ learning as well as academic standards. You can reach us from anywhere in the world. You will be directed to the person or authority for answering your query. The founders of Jawahir Al-Riyadh International School (JARIS) have past history of 30 years of schooling whereas officially JARIS was established in the year 1998. From the day of inception it marked emerging new dimensions in the field of education. The pragmatic breakthrough was revolutionary based on the clear philosophy of providing best education with an affordable cost to all in general and expatriate community in particular. Copyrights © Jawahir Al-Riyadh International School. All Rights Reserved.